I like to walk around and explore cities and towns. I would contend that every city and town in America, possibly the world, has places of interest in it–perhaps not to the people who live there, but to strangers and explorers like myself. And, you know, towns can be like a box of chocolates. You never know what you’re going to find. 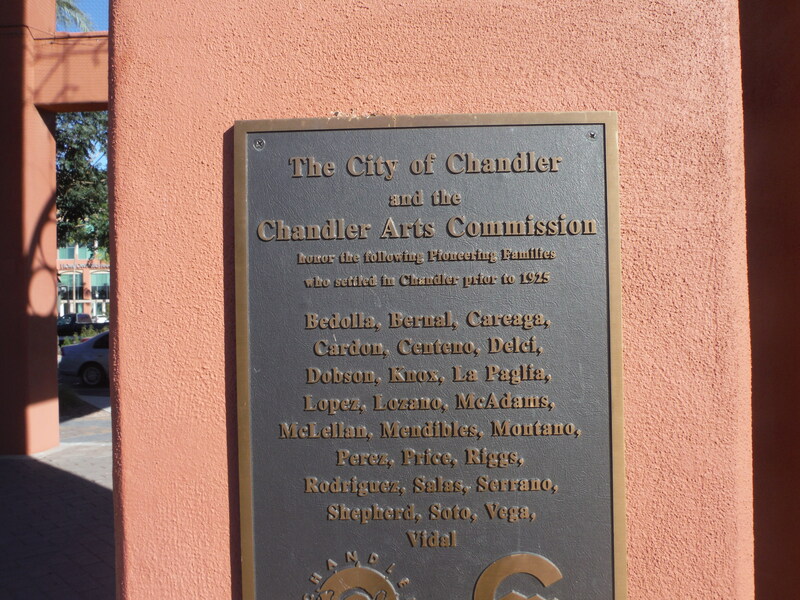 I have never really walked around downtown Chandler. I knew the place existed. I’ve gone to the town a few times during my life, but the last time was 15 to 20 years ago. I’ve had no reason to go there. I really had no reason to go today, November 18, 2014, but I’m envious of my brother Brian St. Andre who is traveling all over northern Arizona and southern Nevada seeing new places. 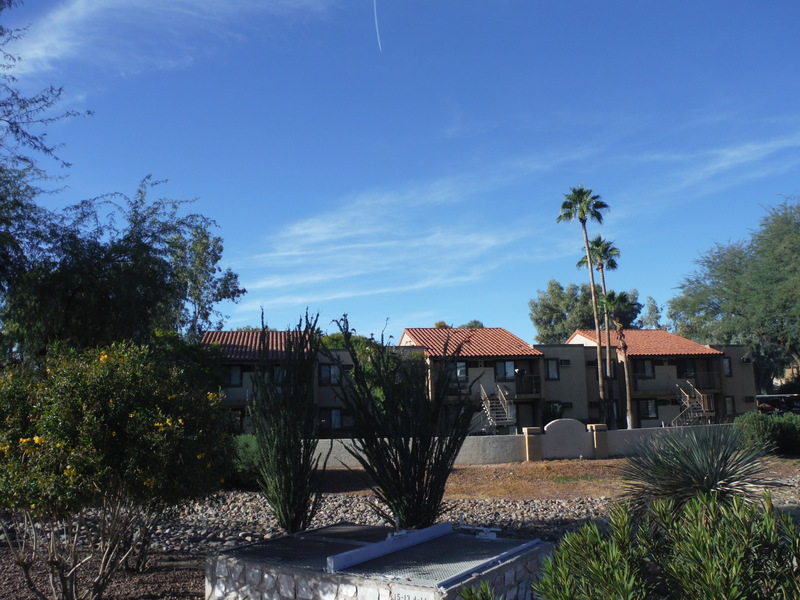 I left my apartment about 2 p.m. and set off for exotic Chandler, about 30 miles away. 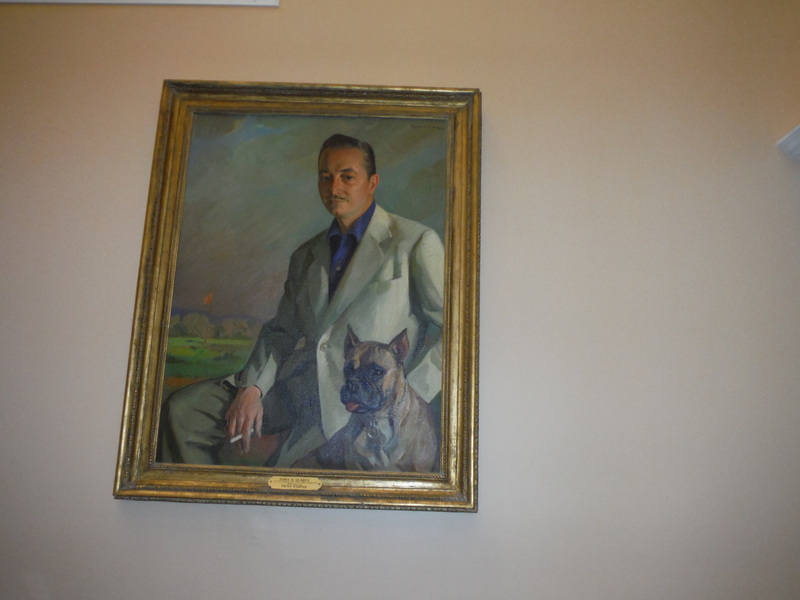 Wikipedia tells us that: In 1891, Dr. Alexander John Chandler, the first veterinary surgeon in Arizona Territory, settled on a ranch south of Mesa, studying irrigation engineering. By 1900, he had acquired 18,000 acres (73 km2) of land, and began drawing up plans for a townsite on what was then known as the Chandler Ranch. 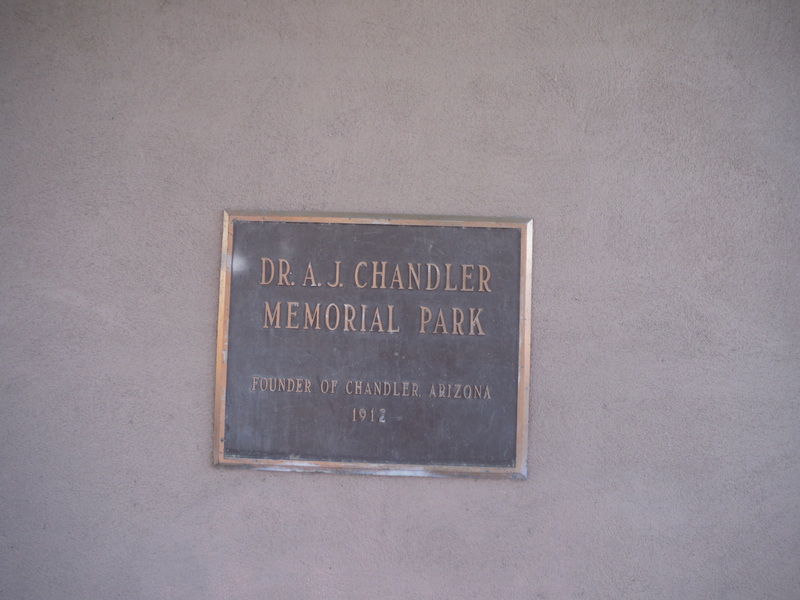 The townsite office opened on May 17, 1912, the same year that Chandler High School was established. 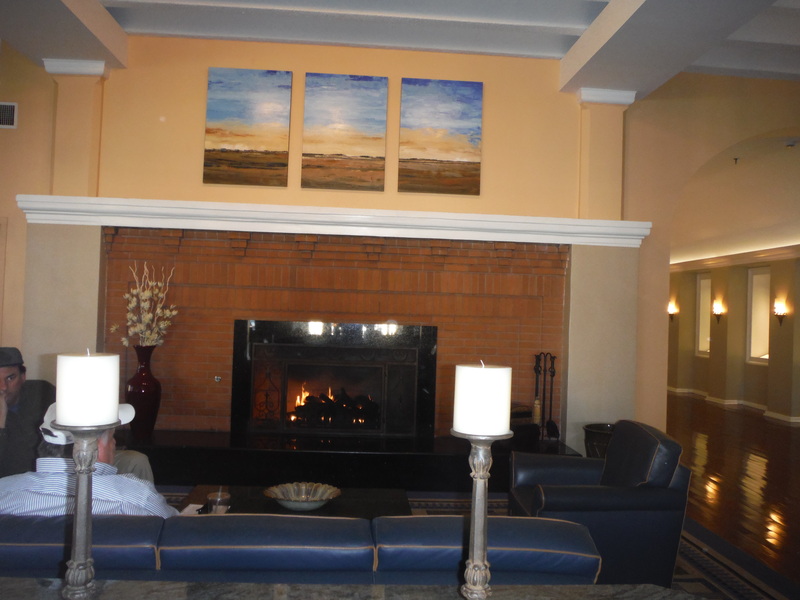 By 1913, a town center had become established, featuring the Hotel San Marcos, the first golf resort in the state. I always liked Chandler when I was younger because there was a beat-up old jet on a pedestal at the north end of town. I had hoped to start my walk there today, but, that jet is gone now. I suppose the property became too valuable to waste on a rundown memento of World War II. I found this picture of it on the internet, but really I never saw it look quite this good. I got lost on my way into town. My plan was to come across on Chandler Blvd. from I=17, but I accidentally got off on Ray Road instead. No wonder nothing looked the way I remembered it on the way into town. I was on the wrong road. This I discovered when I got out to start my walk. 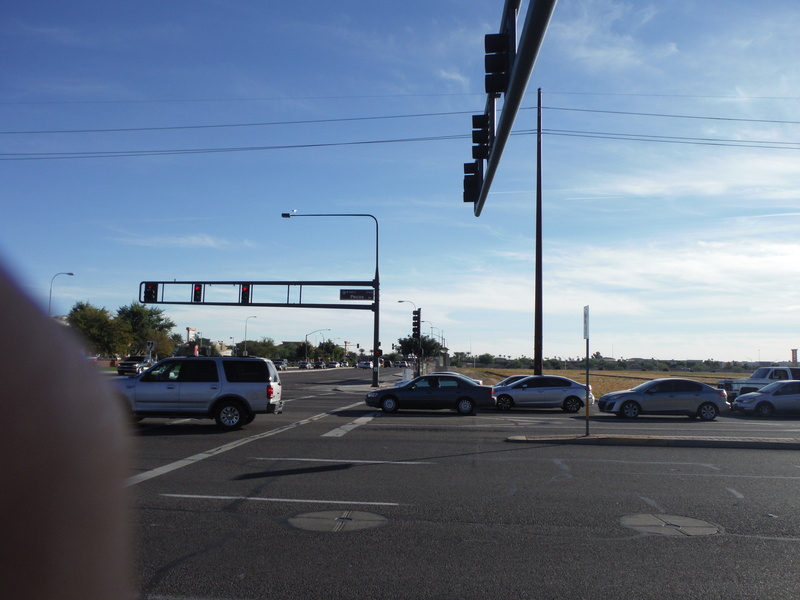 One of the things I always liked about Chandler was that the main road through downtown is called Arizona Ave. Further north in Mesa, it is called Country Club. 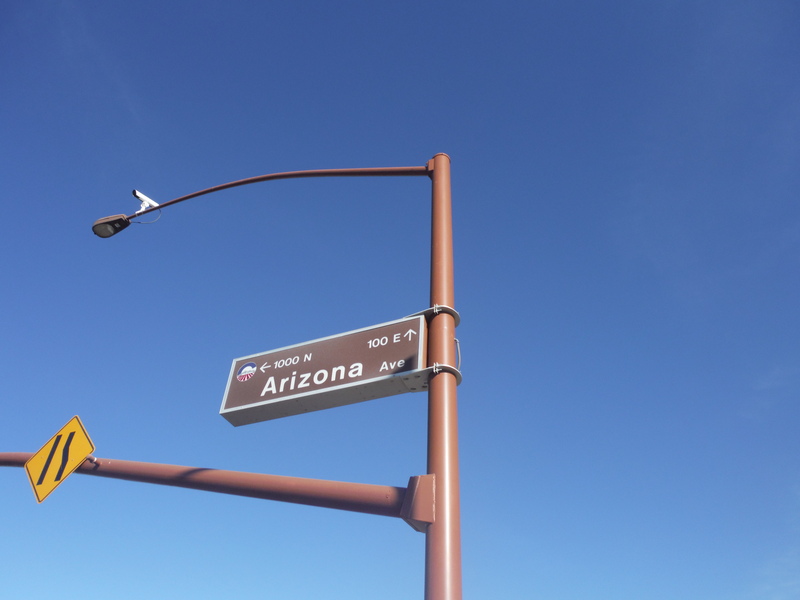 This is the corner of Arizona and Ray. I decided not to start my walk here, got back in the car, and drove a mile south to start closer to the center of town. I parked in the exact center of town in a small arts park near the San Marcos hotel. 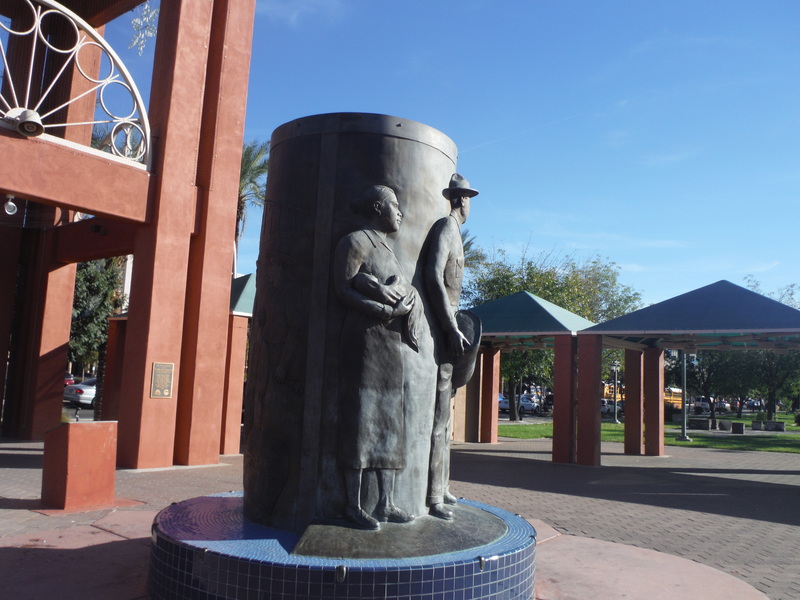 Heroic monument to the early ranchers and farmers who settled in Chandler. 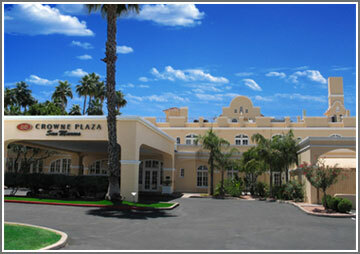 Outside view of the San Marcos Hotel. 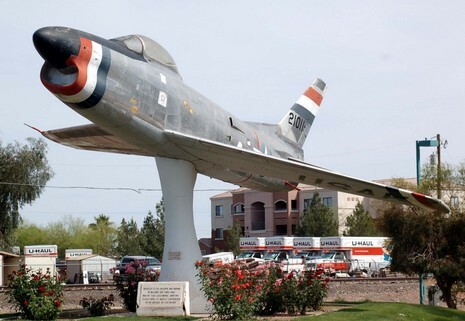 This was the landmark for Chandler back in the day. 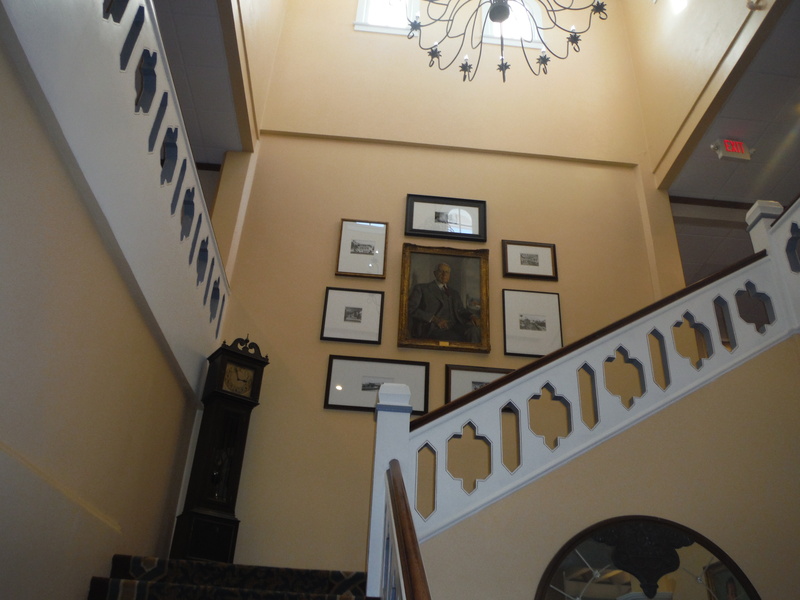 It seems to have been completely rebuilt and modernized–didn’t look like this back in the day. This is more like the way I remember it. The Skyline has changed and so has the entrance. I don’t think I had ever gone inside the San Marcos before. Today I decided to check out the interior. 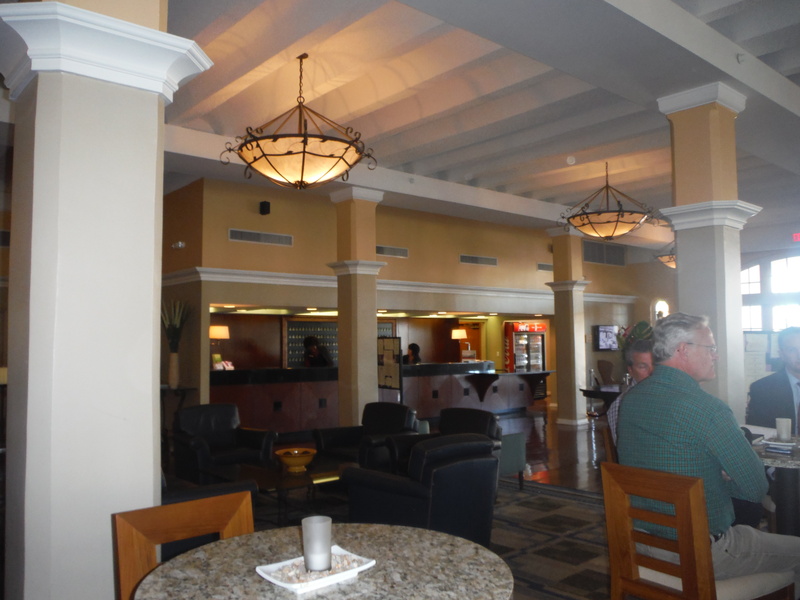 Leaving the San Marcos, I walked south through Crowne Plaza looking for targets of opportunity. 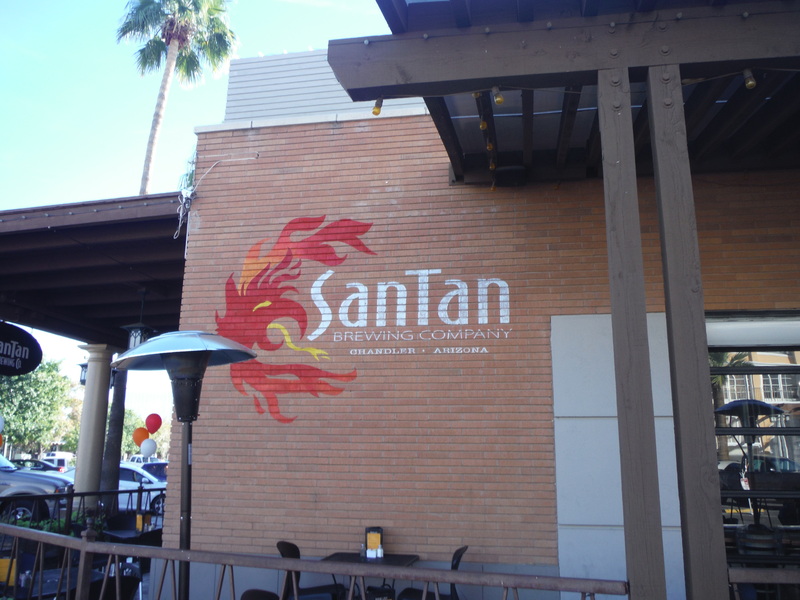 SanTan is a famous name in this part of Arizona. It’s associated with an automobile test track, and an Apache reservation, but this is a microbrewery. 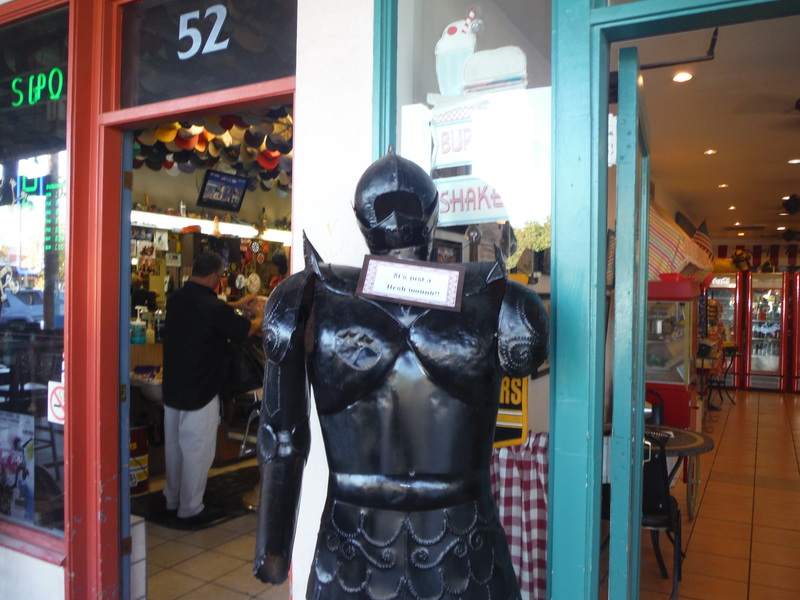 I didn’t expect a knight in armor in downtown Chandler. This seems to be one of the Monty Python knights of King Arthur. 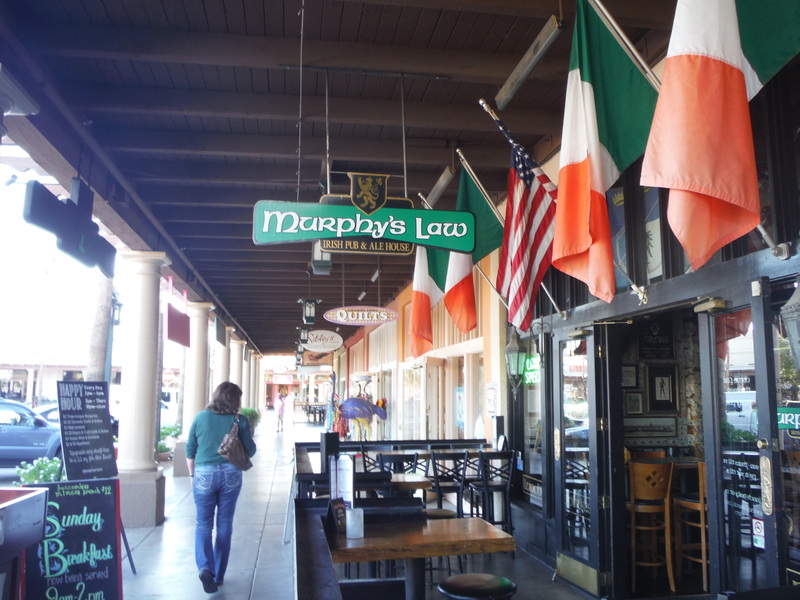 I’m sure Murphy has a good many pubs around the world, but it looks like he’s the law in Chandler. Chandler has an ostrich festival every year. I’ve never gone to it. Note the huge display of wind chimes. 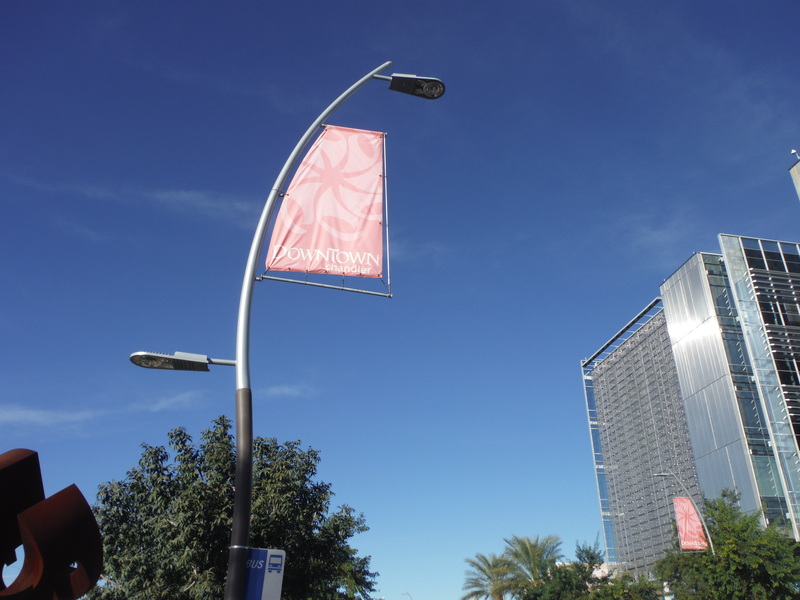 These dangling metal tubes make (mostly) beautiful music when the wind blows, and they are very popular in Arizona. 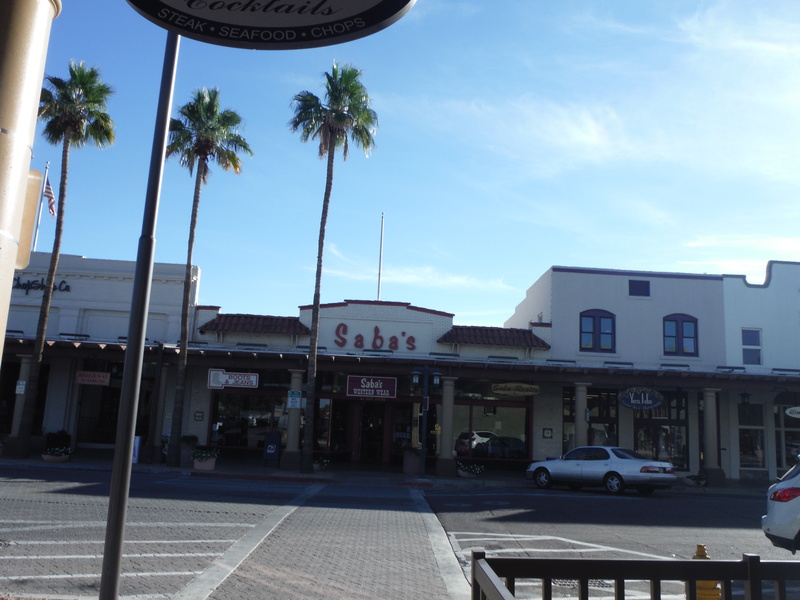 Saba’s is a very famous store specializing in western clothing. 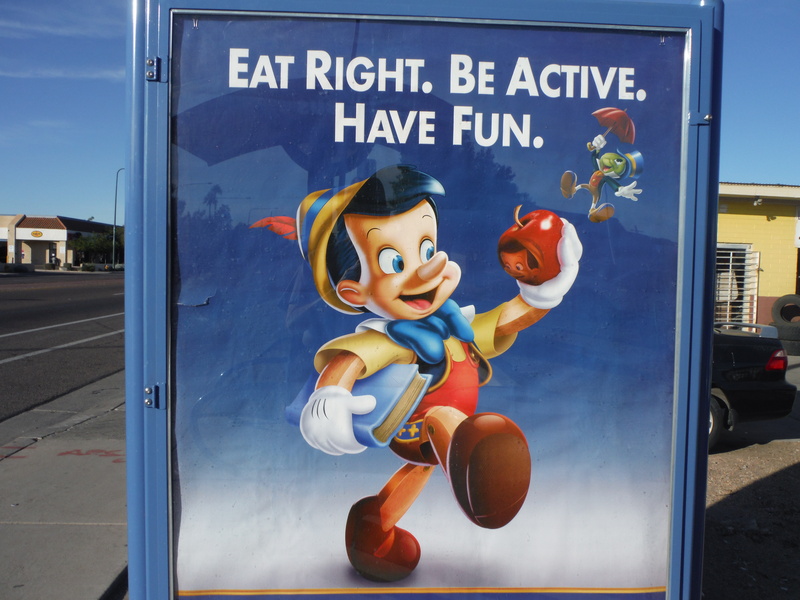 I knew there was one in Scottsdale, but did not know about the one in Chandler. 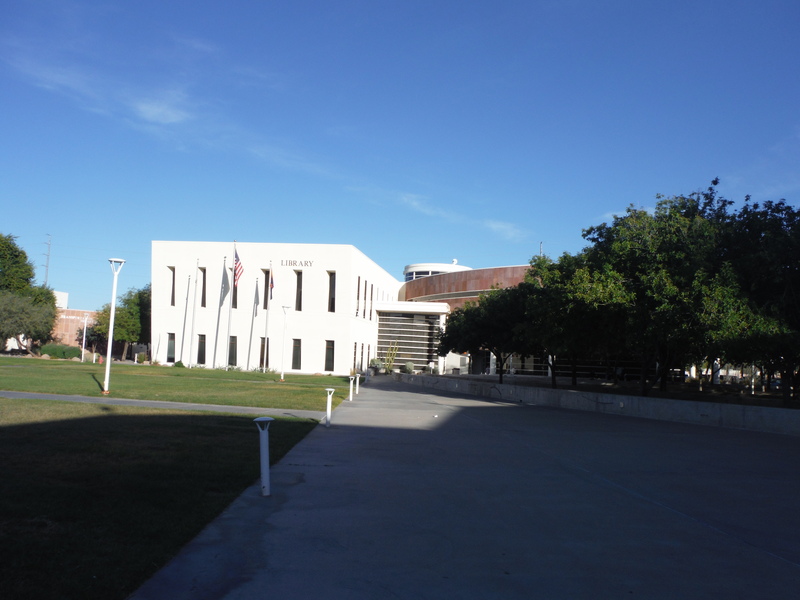 Chandler City Hall is as modern a government office building as you will ever wish to find. 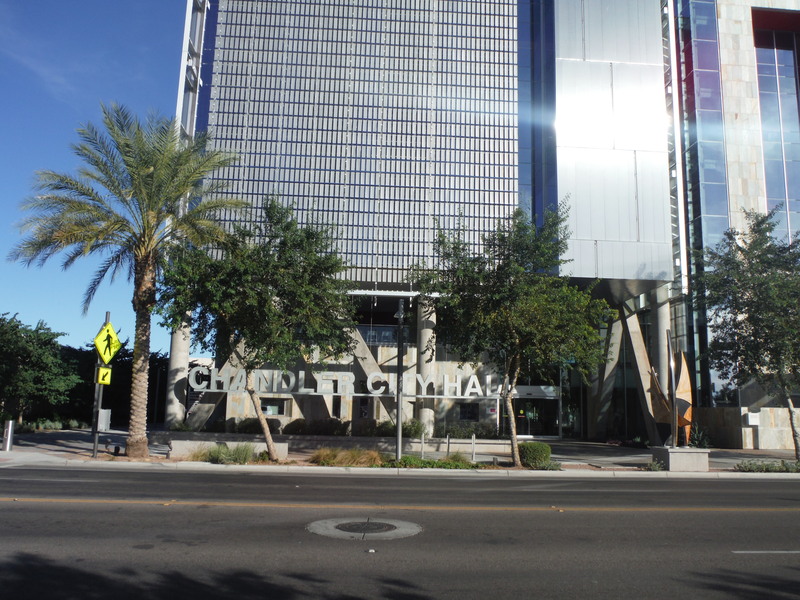 All of downtown looks brand new and super yuppified–just like Scottsdale. I stopped and looked around inside on my way back. Once I passed City Hall walking south, the interesting landmarks thinned out, but there are still a few more sights worth seeing. 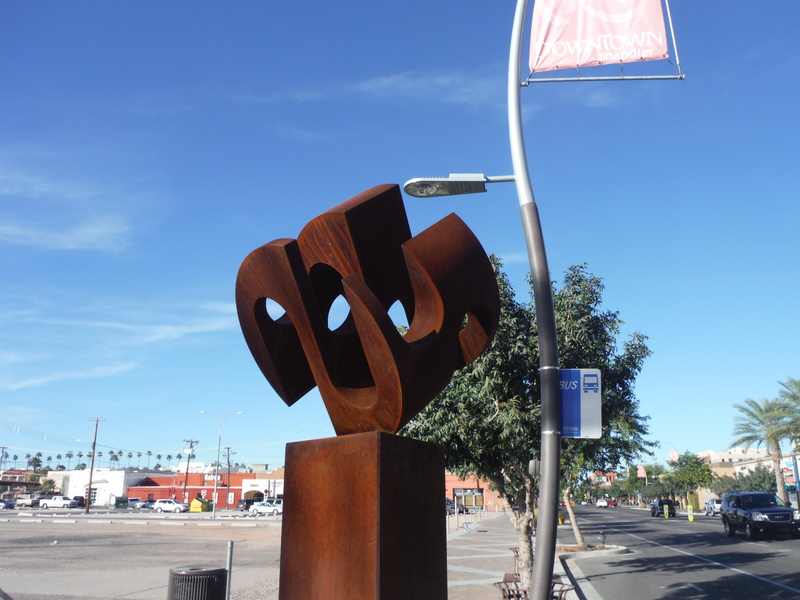 There are several of these weird abstract art sculptures cluttering up the sidewalks downtown. Just in case you aren’t certain, they tell you that you are downtown. 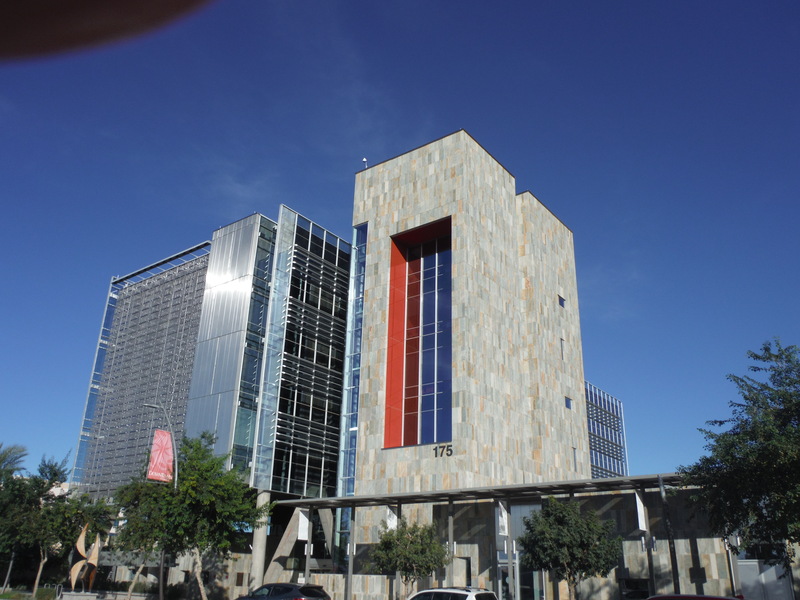 Kind of a weird-looking building, post-modern in design. When I walked back north on that side of the street, I discovered that it is empty. 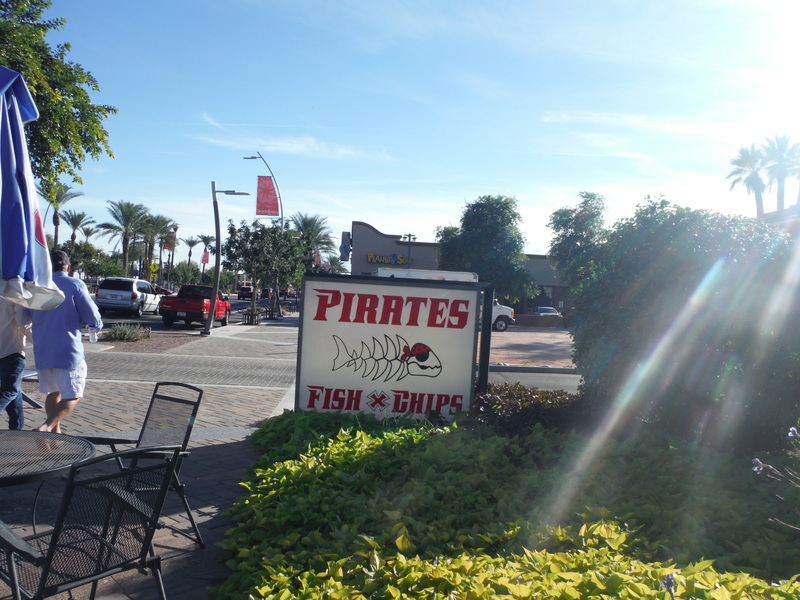 Pirates Fish + Chips. This looked like a place where I would want to eat, but there was nobody there in the middle of the afternoon. My turnaround point at the south end of town–Pecos Road about a mile south of where I started. Cactus with tentacles–I call them Cthulhu bushes. There’s a big motel behind them with typical southwestern architecture. 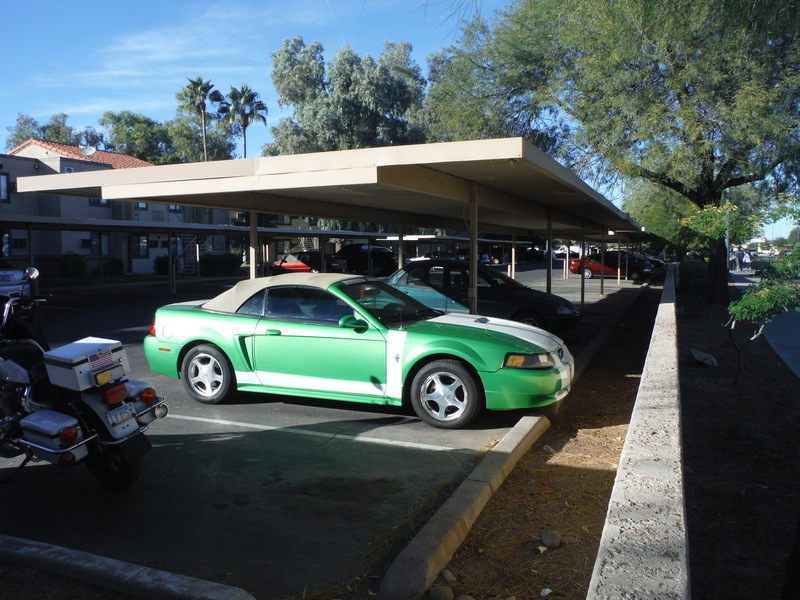 As I walked north, I spotted this very cool car–looks like about a 1970 Ford Mustang with wide racing stripe and canvas convertible top. I owned a Mustang once, when I was about 19. It got me into so much trouble, and I loved it. To see this car was to desire it. The next thing I found was the best Mexican grocery store in Chandler. 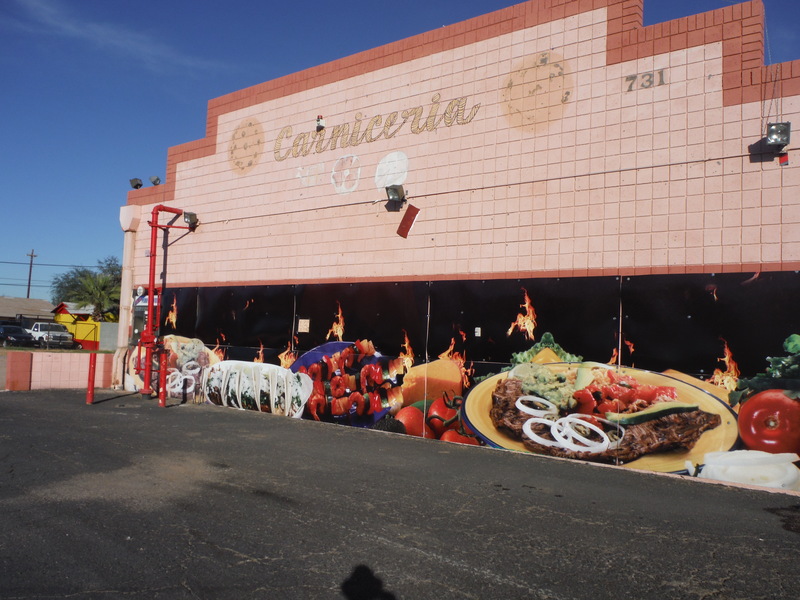 It was called the Panaderia (bakery) but the wall said Carniceria (butcher shop. Both bread and meat were available inside. 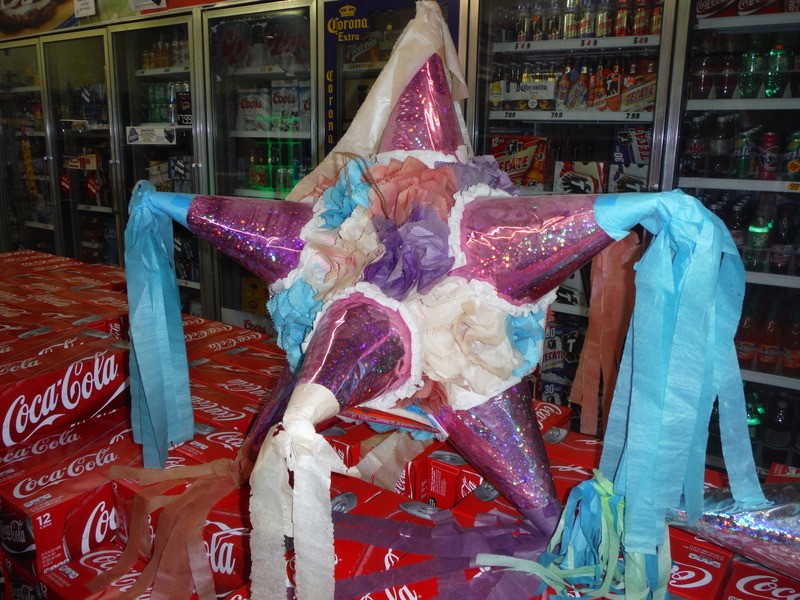 I think that’s the Christmas star. It would take a ton of candy to fill that up. And I also met one of my personal heroes, and tried to get a picture with him. 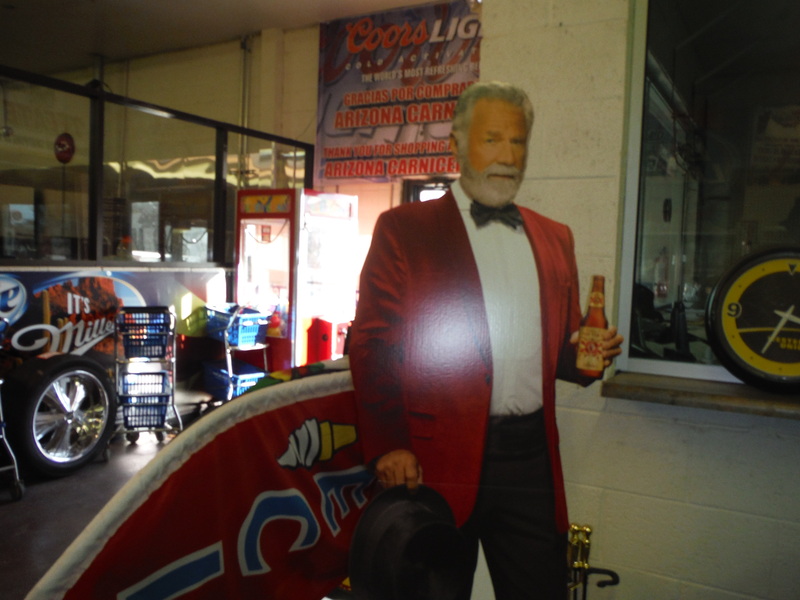 I never guessed I would meet the most interesting man in the world in a Mexican grocery store. 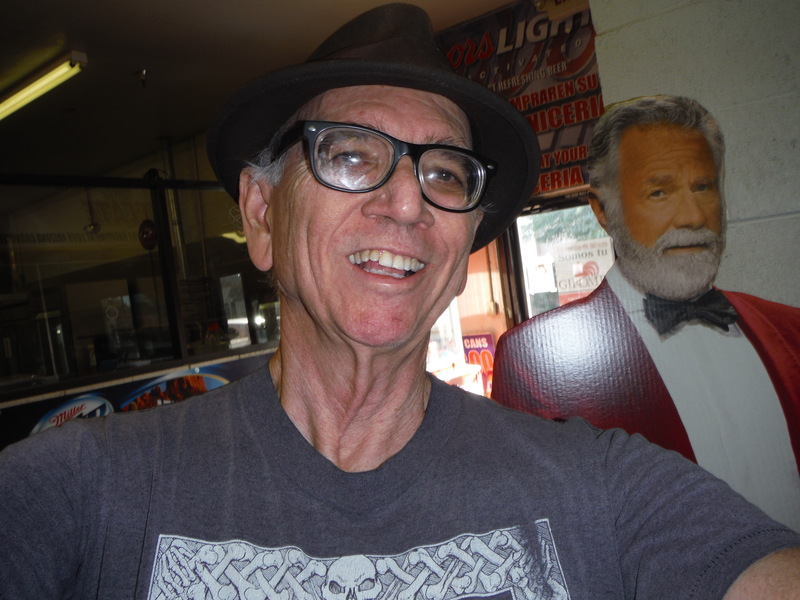 Well, I tried to get a shot with the most interesting man in the world, but I think I upstaged him. Here he is by himself. Does he look kind of drunk to you? I was surprised to meet Pinnochio and Jiminy on the sidewalk, but I didn’t miss the chance to get another celebrity photo. 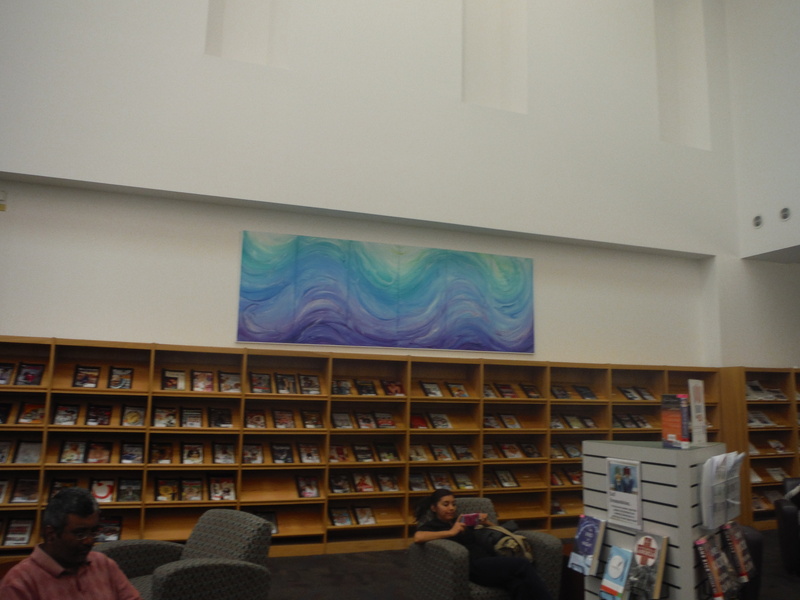 My penultimate stop before getting back to my car was the Chandler Public Library. It is a beautiful institution. 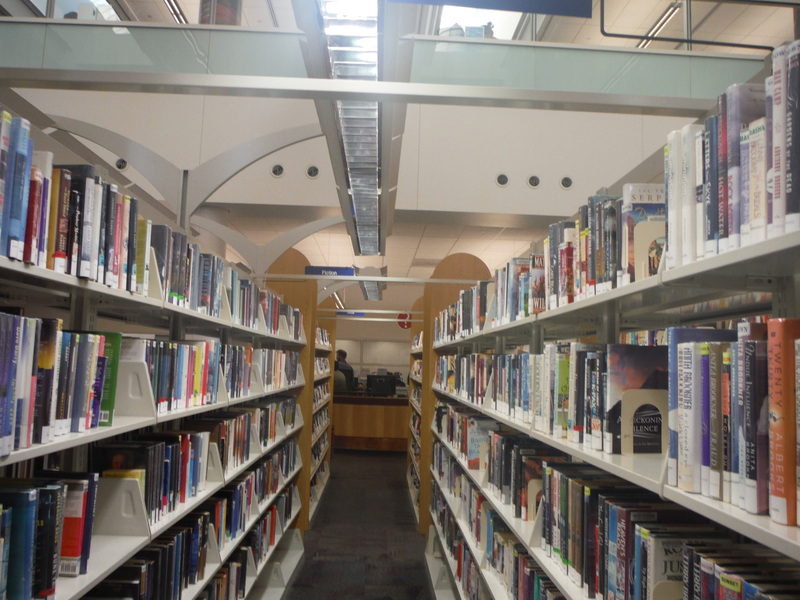 You can take the man out of the library, but you can’t really take the librarian out of the man. 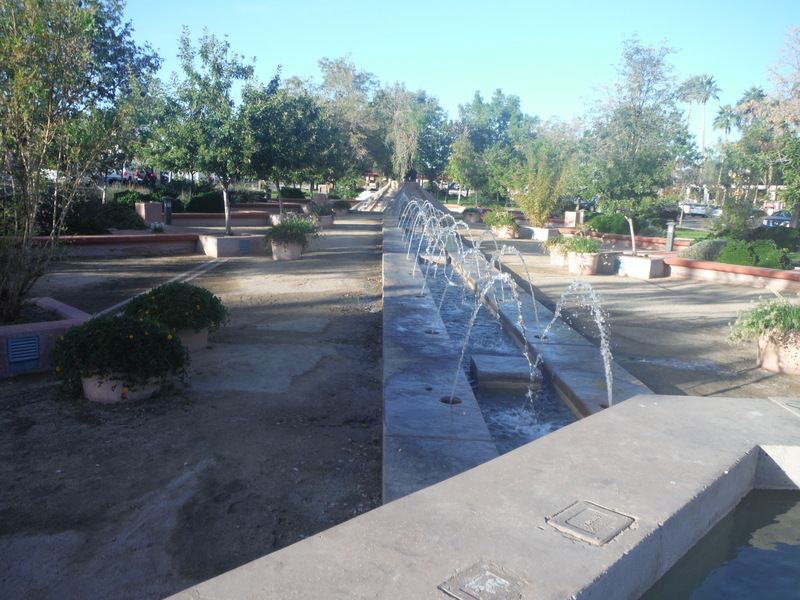 Like any good western desert town, Chandler does have a place where you can easily water your horse, or take a bath on a hot summer day if you need one. 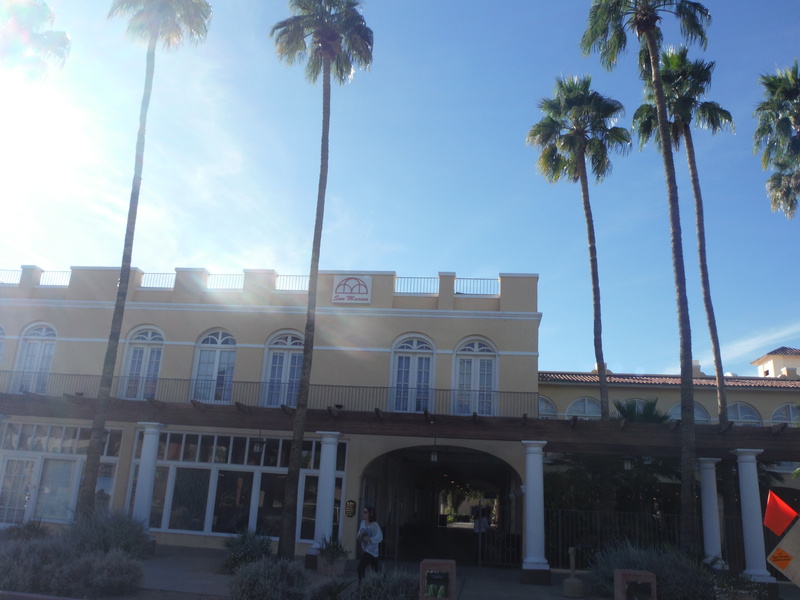 We are now leaving beautiful downtown Chandler, Arizona. It was a pleasant walk, but I was glad to finish it. My feet were getting sore after 2 miles of Chandler sidewalks. 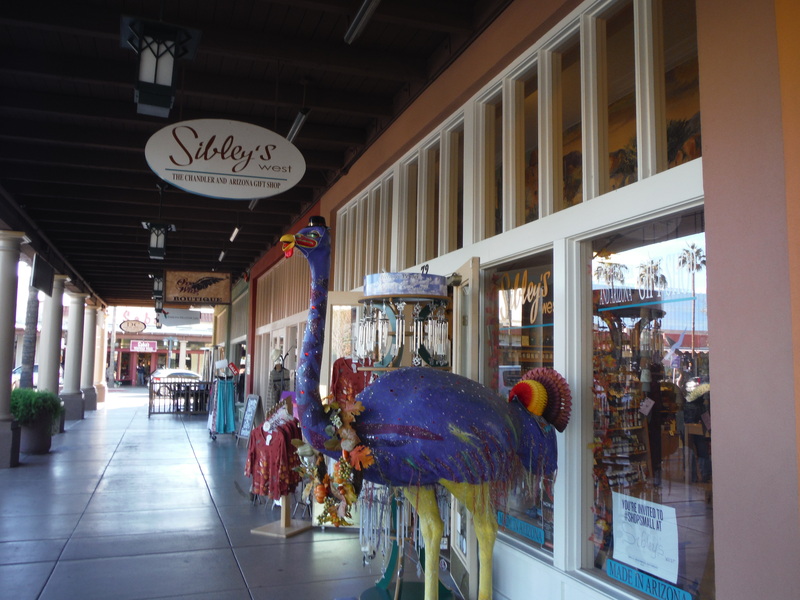 If you like to walk around in strange towns, or if you’ve ever been to Chandler, Arizona, why not leave a comment?